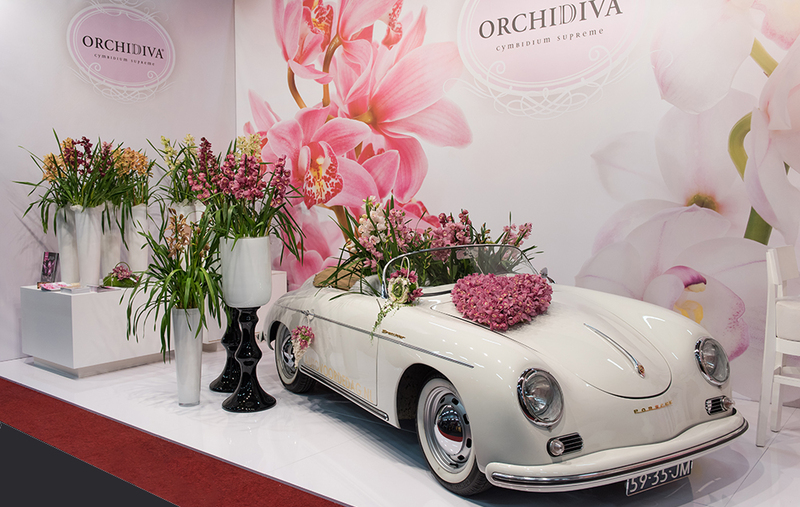 To make the beauty of our product more visible we have given the OrchiDiva® a new and modern look. This look is supported by inspiring photography that can be found in the inspiration booklet for consumers and on our website. 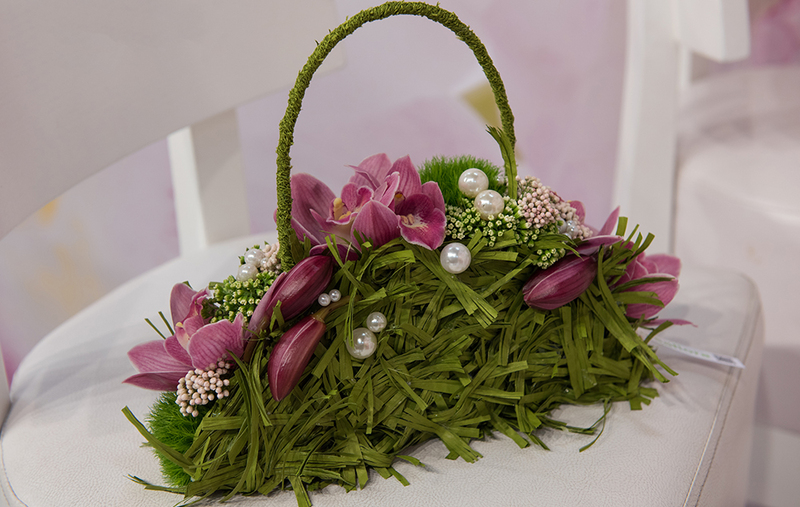 We offer the packaging per season in a changing color scheme. 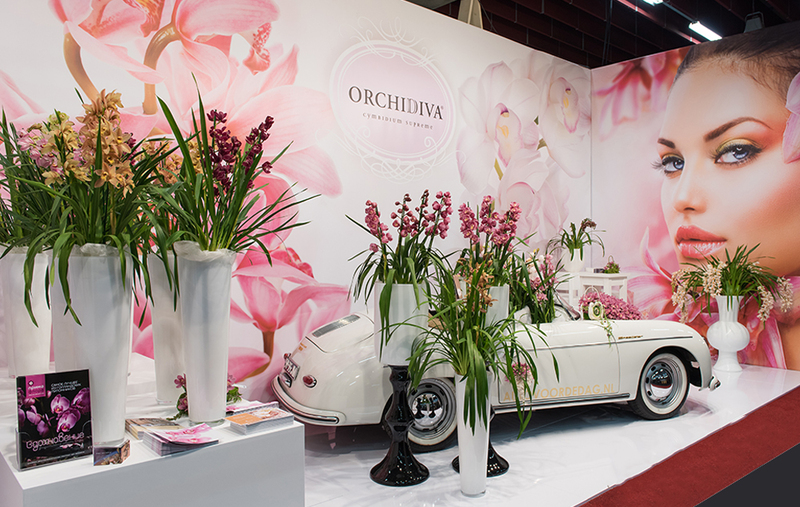 OrchiDiva® – just like the clothing and interior design industry – responds to the seasons to tempt the consumer to purchase a new product. 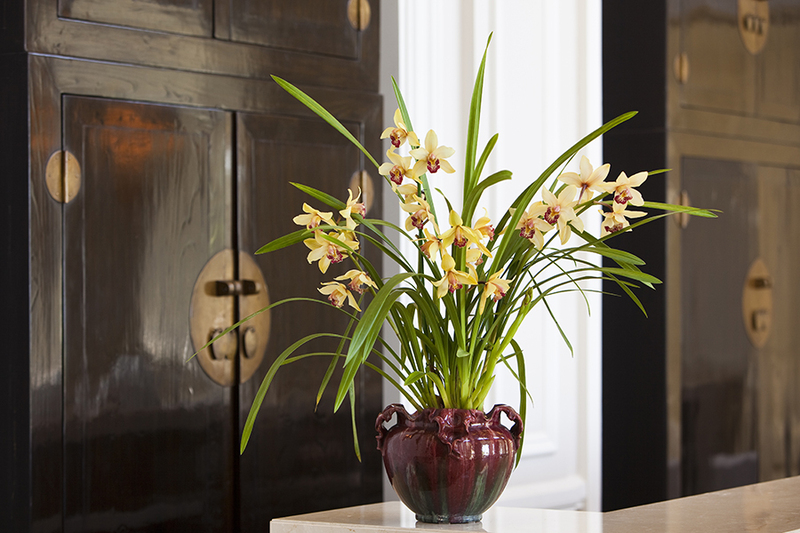 The packaging of the cymbidium has a beautiful design and colour matching the beauty of the product. 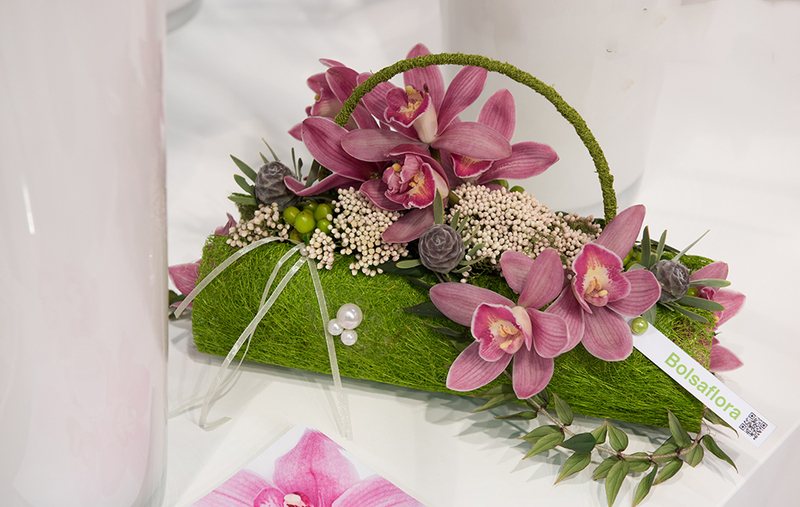 By striving for the best quality we hope to let our customers enjoy their OrchiDiva® longer. 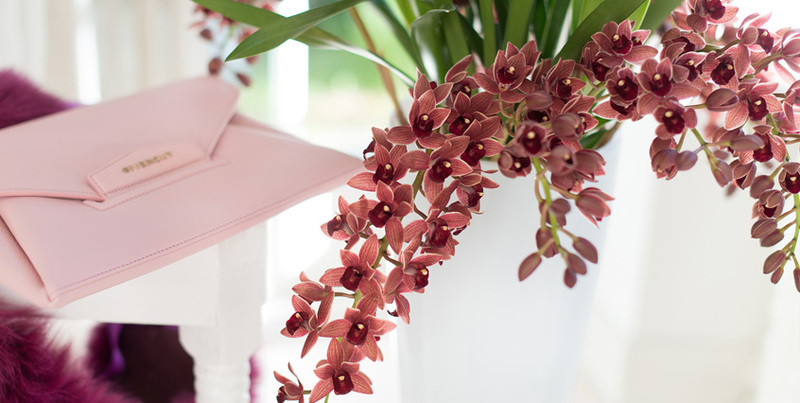 Appreciation for an OrchiDiva® is therefore the biggest compliment we can get.